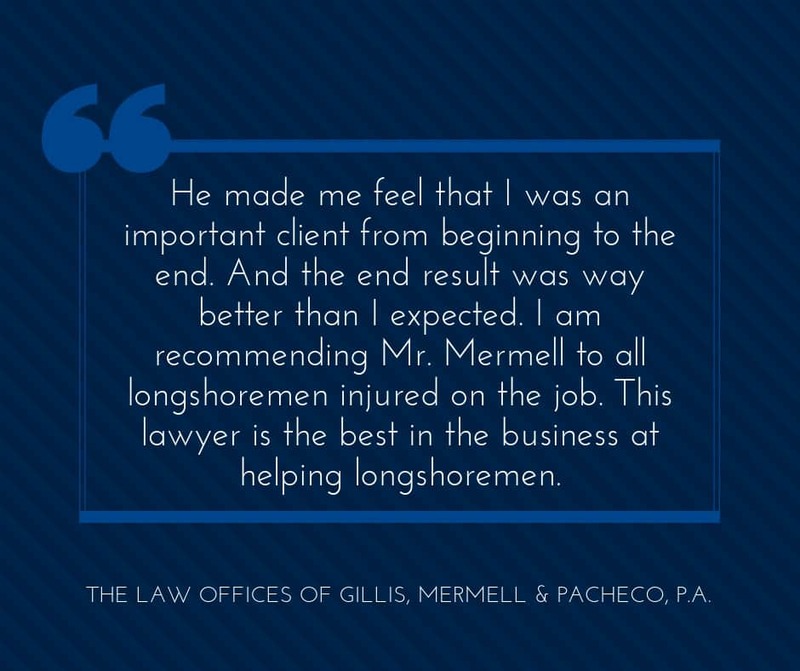 Mr. Mermell and his staff handled my longshore claim for injuries that happened at the Port of Miami. I was very happy with everything he did for me and the way he answered my questions and took my calls. He made me feel that I was an important client from beginning to the end. And the end result was way better than I expected. I am recommending Mr. Mermell to all longshoremen injured on the job. 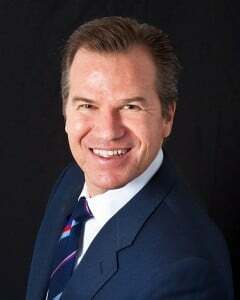 This lawyer is the best in the business at helping longshoremen.